CASA DE LA TORRE 676 | NuHome Realty Co. Magnificent! Incredible! 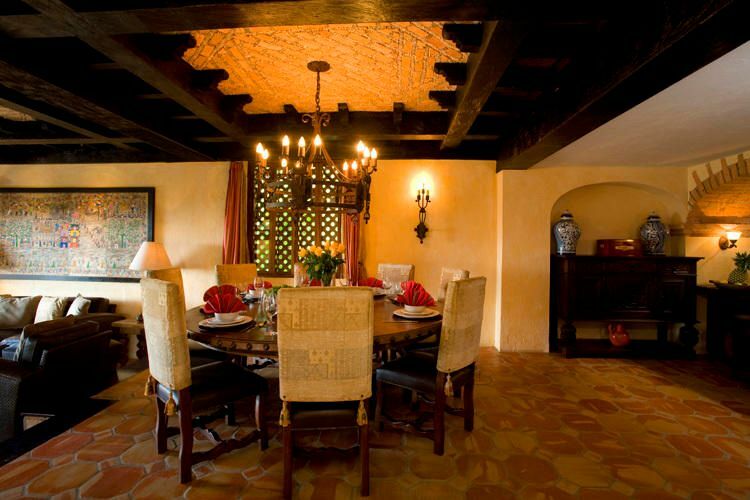 Are a few of the adjectives that have been used to describe this exceptional property. 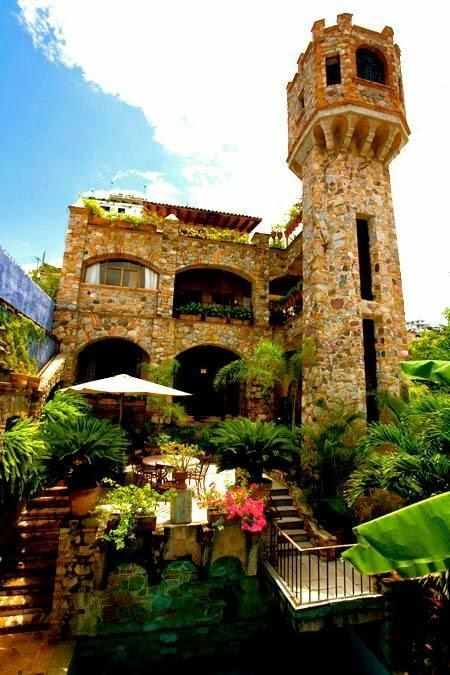 Casa de la Torre is a downtown landmark with its distinctive 360-degree view tower perched regally above the Banderas Bay. This is truly an architectural gem; perfectly situated just steps away from shopping, restaurants and nightlife.